Insurance companies across the region are grappling with how to future-proof their investment portfolios. From rules on regulatory capital, to the continued focus on diversification by geography and assets, to the potential for more outsourcing of the investment function, CIOs and their teams are searching for solutions and strategies that suit them. While different priorities exist in different markets, staying on top of and preparing for the ongoing uncertainty in the macro and investment landscapes is the overriding goal. Where to invest, how, and through which vehicles and partners, are among the pressing questions that these events will answer. Discover the latest market-changing developments. Meet your peers and share their experience and insight. Learn how the smartest insurance firms are managing their investments. Engage with product expert about new tools to preserve capital and deliver growth. Harness the knowledge of your fellow investment professionals. The Forum is tailored to and complimentary* for senior investment professionals from insurance companies. Limited paid delegate places available at USD5,000. 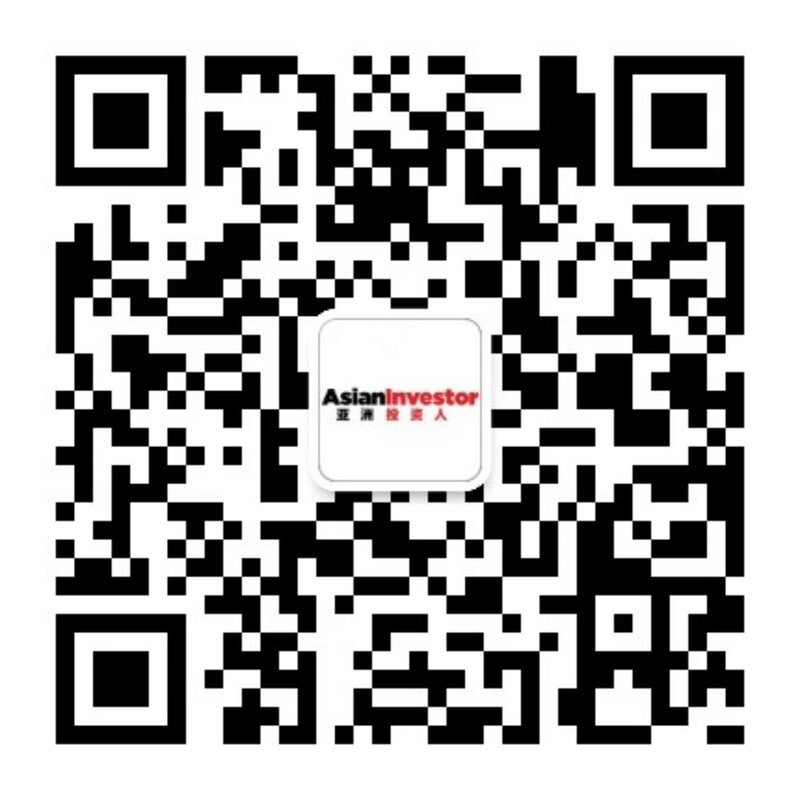 For further information, please contact Tom Griffin, Head of Business Development – AsianInvestor at Tom.Griffin@haymarket.asia or +852 2122 5262. * Complimentary places are on a first-come first-served basis. Haymarket Financial Media reserves the right of admission. The below individuals are speaking at either one or both of our events. The below organisations are supporting either one or both of our events.